@Zendeskops tweets about operations updates including scheduled maintenance and outage information. 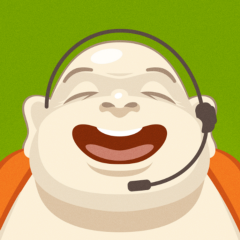 Follow @Zendesk for everything else Zendesk related! Zendesk Operations hasn’t been active on Medium yet. Check back later to see their stories, claps, and highlights.